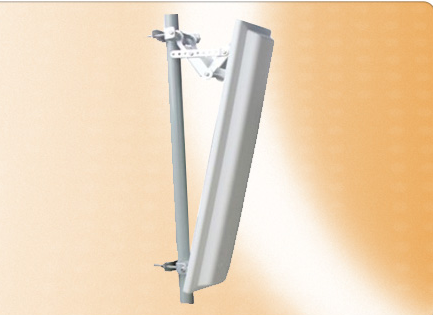 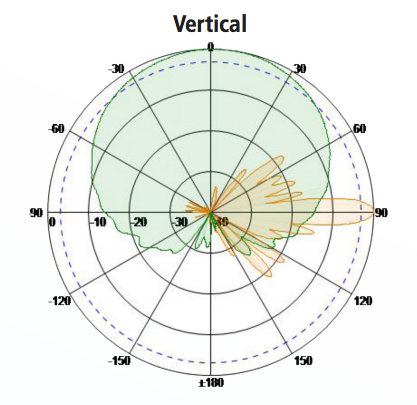 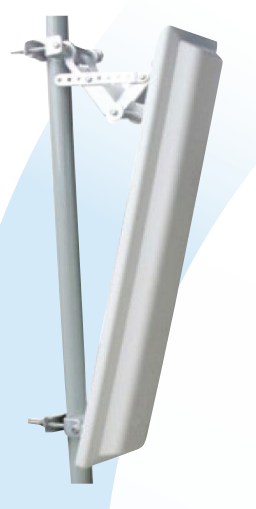 Laird SA Series wideband antennas are designed with various polarizations and beamwidths. 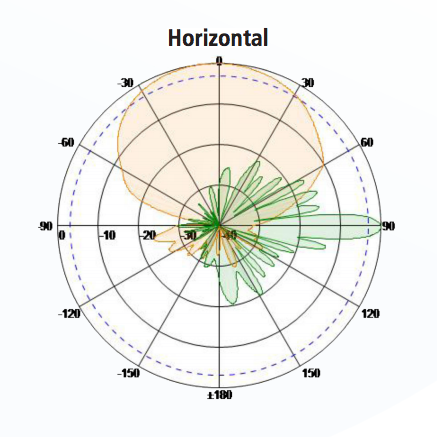 Extremely low side lobes null fill below the horizon and uniform energy distribution within the coverage area are achieved thanks to our highly skilled engineering staff and the utilization of our proprietary Artificial Intelligence RF Optimizing development tool. 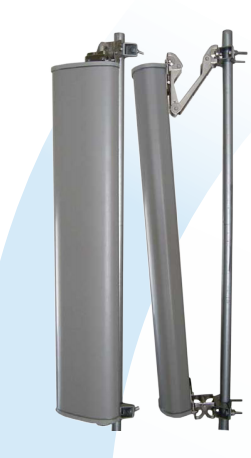 Laird suite of high-performance sector antennas feature proprietary design elements resulting in extremely high levels of system performance and ruggedness while maintaining very slim profiles with low wind and ice loading.